Our tradition commands us to remember that we were slaves in Egypt. This command is at its pinnacle at the Seder when we are required to tell the story of the exodus from Egypt. The Seder is the vehicle through which we are essentially supposed to relive our journey from slavery to freedom– a daunting if not impossible task. Every year I ask my Seder guests to do a bit of homework. Though I realize that a person who has never experienced anything but freedom could not fully appreciate slavery, I try nonetheless to tackle that challenge. A task I have given to my Seder guests is to imagine themselves a person (real or fictional) from a period of transition in Jewish History (the Exodus, the expulsion from Spain, the Holocaust, the creation of the State of Israel, etc). Then, they are to write an entry into their diary as this person, describing what they are going through. For example; how might the Exodus have appeared to a 5 year old boy or, conversely, to a 90 year old woman? How might your grandfather have felt leaving the pogroms in Europe to come to the United States, knowing that he might never see or speak to his parents again? While this activity in no way can actualize the experience of slavery, it might make one more sensitive to what others have been made to endure. As we attempt to imagine the plights of our ancestors, we will become more aware of those going through similar struggles today and have a greater appreciation of that with which we have been blessed, thus more fully celebrating the gift of freedom. 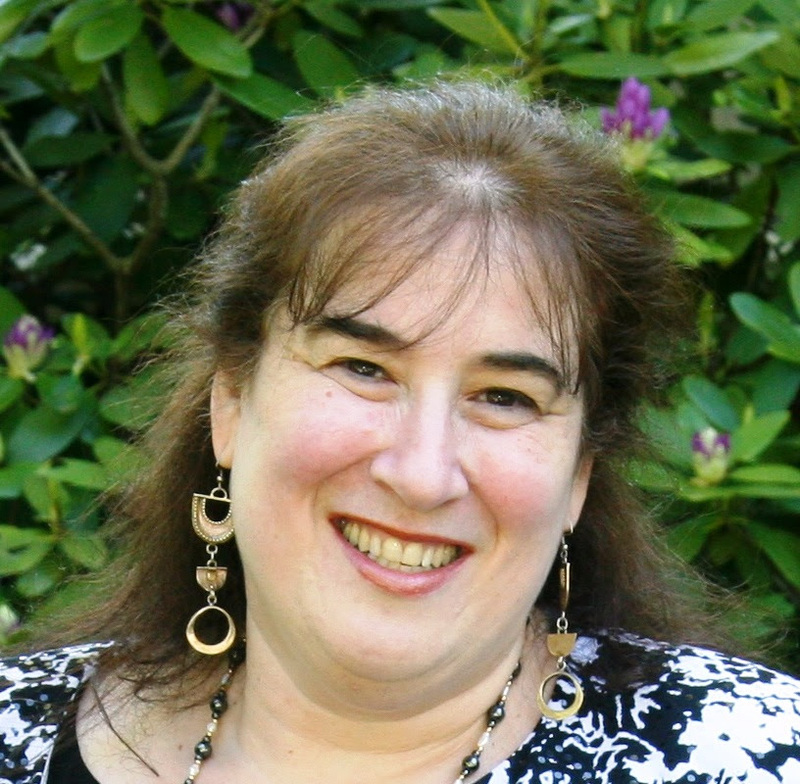 Elana Weinberg is a Judaica Artist specializing in ketubot, as well as a teacher, currently teaching Hebrew in a Hebrew Charter school in Harlem.She is a long time BJ member who has served on various committees over the years.